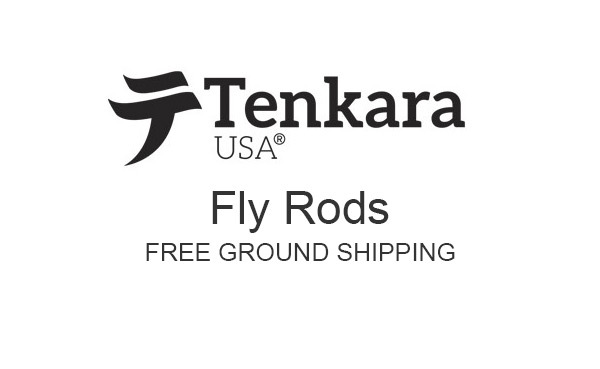 Tenkara USA makes specialty rods for those who like to use the Japanese method of fly fishing. Tenkara rods are long, using a short fly line and no fly reel. These rods collapse to a small package, for easy transporting into the backcountry where small trout streams are found. With a Tenkara setup, you can control you line and fly well. Tenkara fly rods are very effective fish catching tools and they are fun to use.